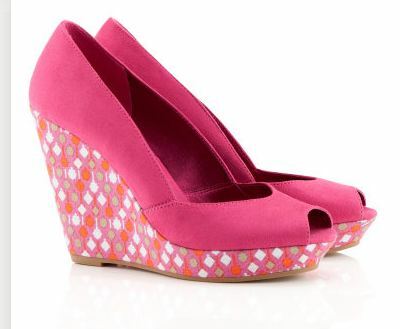 I just love this wedges from H&M. The colour & the pattern is just perfect! Previous Post Shopping On A Shoestring!